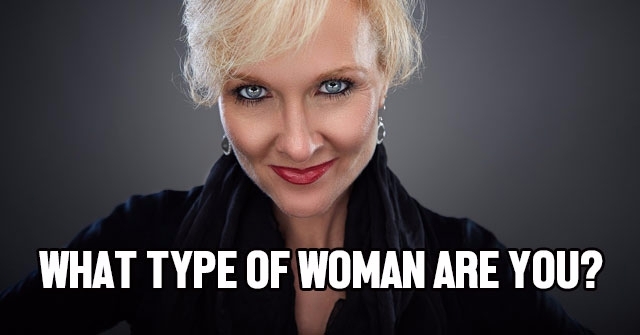 You might think you know what type of woman you are, but your name might reveal otherwise. Let’s see what your name has to say about you as a woman. 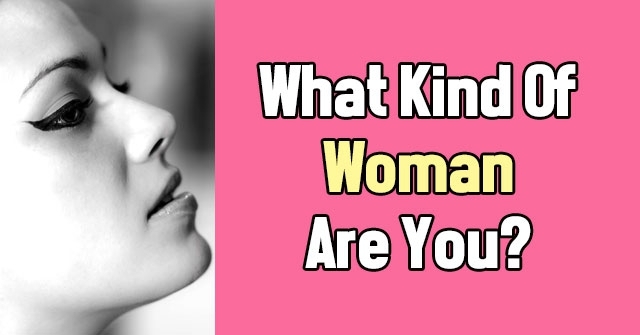 You might think you know what type of woman you are, but your name might reveal otherwise. Let's see what your name has to say about you as a woman.